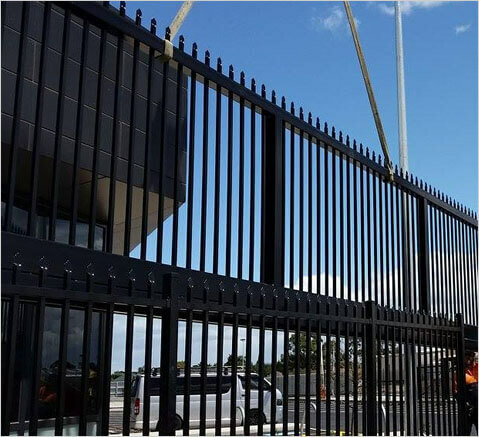 TECHNOgates manufacturers automated sliding gates for both the residential and industrial sectors. Please view the gallery on the right to see some examples of sliding gates we have recently completed. We can custom make a sliding gates for your needs, so please contact us and we will tailor a competitively priced solution for you.